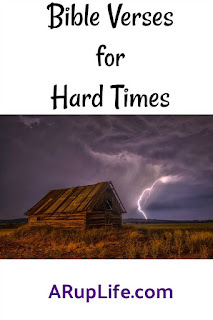 When times get tough it is an automatic response to look for comfort in God's Word. 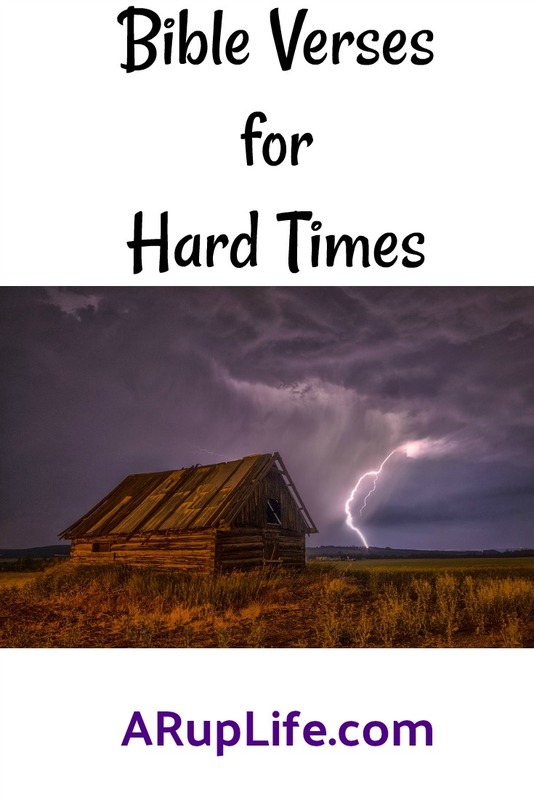 I can't count the number of times when my heart was troubled over something and I opened Psalms or Ecclesiastes seeking peace and hope. Of course prayer is a big help during those times, however adding scripture to that prayer time seems to help my heart so much more. (but keep reading past because it is some of the most beautiful and helpful scripture in all of the bible. 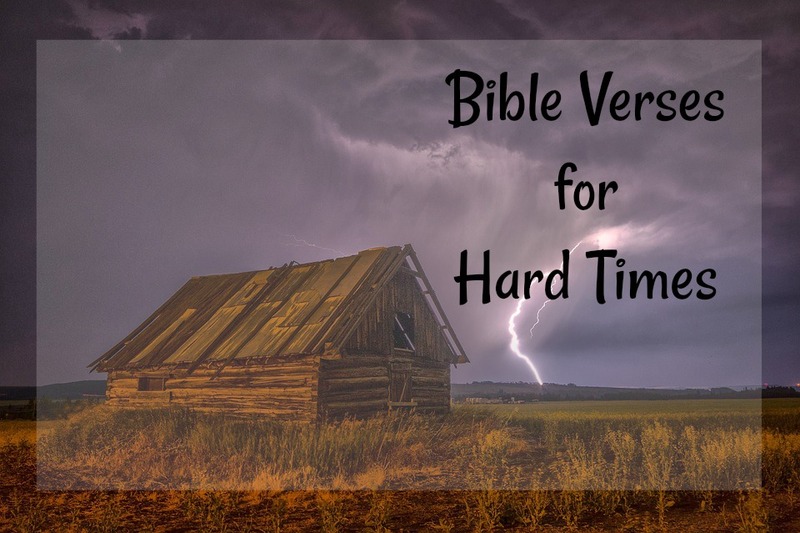 What is your favorite verse for hard times? This post may contain affiliate links, which means that by clicking on an affiliate link I may receive a small amount of money. We only give our honest opinions of products. This post is in accordance with the FTC 10 CFR, Part 255 concerning the use, endorsements or testimonials in advertising. Lisa Rupertus/ A Rup LIfe is a participant in the Amazon Services LLC Associates Program, an affiliate advertising program designed to provide a means for sites to earn advertising fees by advertising and linking to Amazon.com.